He is a TD in the 32nd Dáil and was a member of many Oireachtas Committees, including: Budgetary Oversight (Chair); Petitions; and Budgetary Scrutiny (Chair). The business graduate is a barrister and was honored to have served as a member of the banking inquiry. Deputy Phelan lives in Ferrybank in South Kilkenny and comes from a farming background. He has worked tirelessly in Dáil Eireann and in the community to support rural enterprise and fight for jobs for Kilkenny and the wider South-East region. He is acutely aware of the key role the industry plays in the local and national economy. 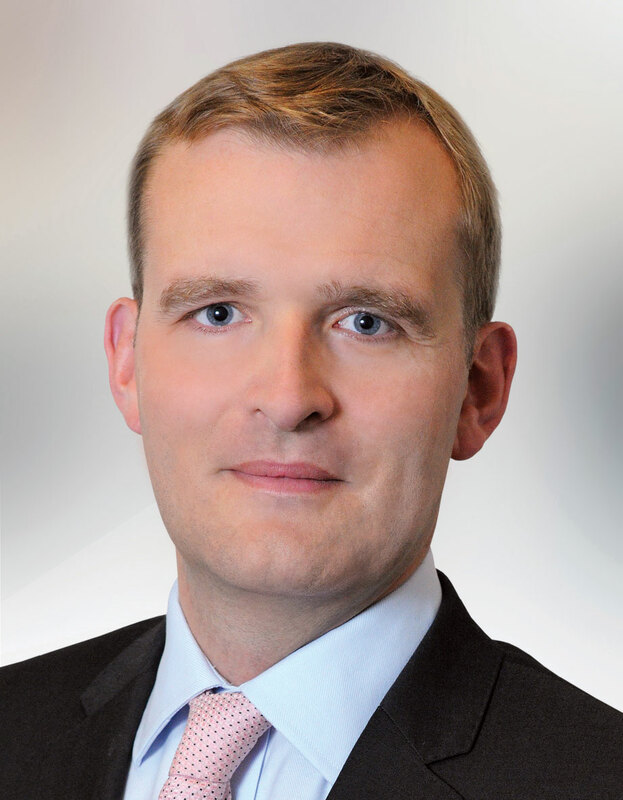 “UPC’s decision to axe its payments system through the post office network nation-wide is causing distress for some of its rural customers and the company needs to show some leeway in the transition period”, according to Fine Gael Carlow Kilkenny TD, John Paul Phelan. Fine Gael Carlow Kilkenny TD, John Paul Phelan, has encouraged local farmers to attend a meeting on the Common Agricultural Policy (CAP) taking place in Kilkenny on Friday, 13th March 2015. The meeting forms part of a series of 14 regional information meetings in relation to CAP implementation.